In the last few months, I’ve made some amazing new friends on the blog. Everyday, I try to visit at least 10 sites, catching up on what other people are thinking and doing and experiencing. And because I’m organized like that (ha! ), I keep a list and try to vary the sites I click on so I can keep up with some of my peeps. But there are a few people I look forward to checking out as often as possible and think you might enjoy visiting too. 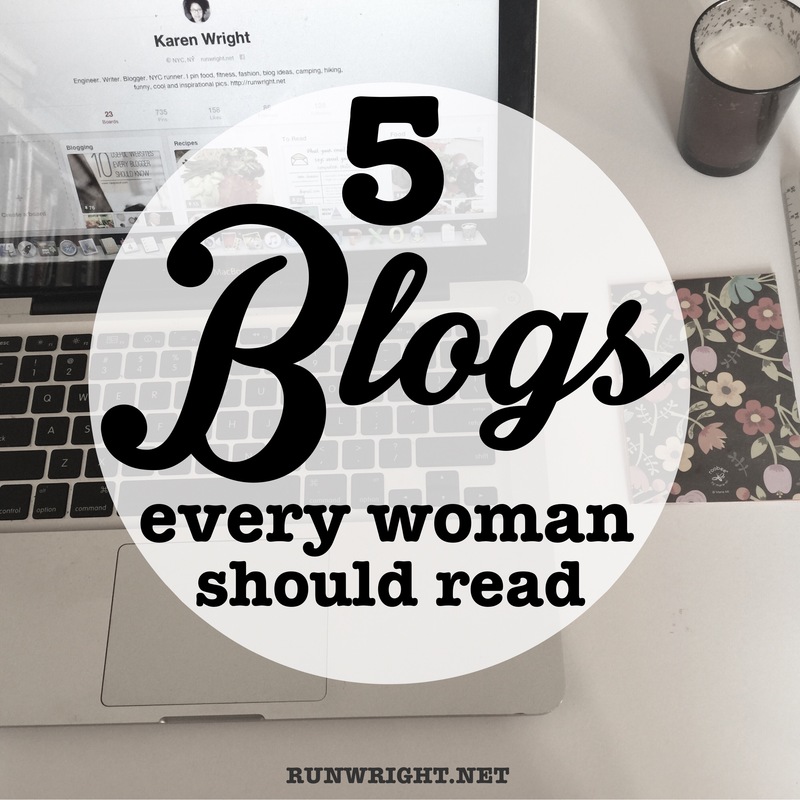 These women are all different, they all have something unique to share and every woman can find something here to read and be inspired. Fit Balling Running Mom – Tameika is a pro (in my book) footballer / runner / mom of 2. I love how positive she is about life. She doesn’t blog everyday but when she does, I enjoy reading about her adventures. Like today, she’s talking about her last football tournament. I don’t know any other professional athletes this well so it makes a great read. You’ll definitely want get up and move after you’ve read his blog. Petite Heartbeat – Ivanna Marie is a lifestyle blogger with a focus on minimalism. I love her page for tips and inspiration. Today she’s talking about tips to save money this week but there are tons of interesting and fun reads on her site. Devastate Boredom – Sarah Eliza is on a mission to fill her life so she’s never bored. I just found out today that she was homeschooled (maybe that’s why she knows how to entertain herself and others). Sarah writes about some really fun topics and hosts a linkup where you can meet more fun bloggers. In Becky’s Head – Becky is a 20-something year old Physics PhD candidate in Glasgow (England) who writes about living a glam life outside of the science lab. How To Make A Life – Sheryl is a counselor and life coach who started a blog when her mom died and she had to figure out how to keep living and moving forward. Her page is beautiful and her tips are spot-on and it doesn’t hurt that she loves to travel and share her pics. I hope you have a great day. Happy clicking! Thanks so much for including me! You rock I love your blog also keep up the great work! Thank you for putting me on your list! I’m so flattered. Heehee. I do and you’re welcome. I hope you find some new reading material there. Thank-you for the list. I already love Ivanna’s work, so I’ll have to visit your other suggestions. Yes, T. I think it was YOU who turned me on to Ivanna so I really should be thanking you. I’ll be featuring you soon too – I am hoping to start a series to publicize all the blogs I read faithfully and love. Thanks Karen. Your kind words and encouragement really mean a lot. You’re welcome. I hope you had a great week, Sheryl. Awwww well shucks. Totally have me blushing over here!! Looking forward to more of your post and now a few more blogs to read. Looks like I need to check out some blogs that are new to me when I have some time to give to them what they deserve. Thanks for sharing recommendations! Thanks for the suggestions 🙂 I have a few blogs I visit every day but I’m always looking to add more!! Great, Louise. Thanks for reading. Thanks Leigh. That means a lot.